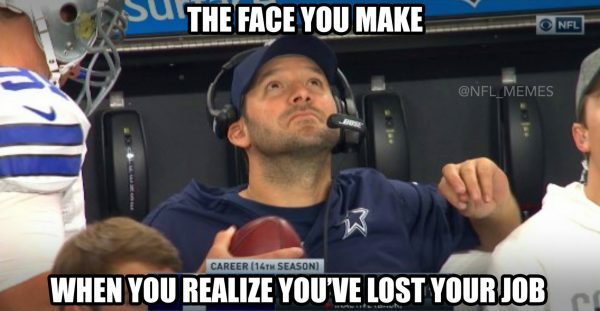 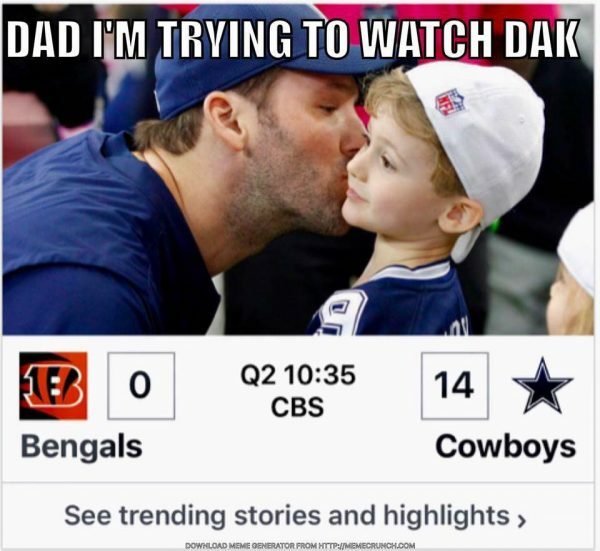 Even when the Dallas Cowboys win, memes won’t be just celebrating it, but also making fun of Tony Romo. 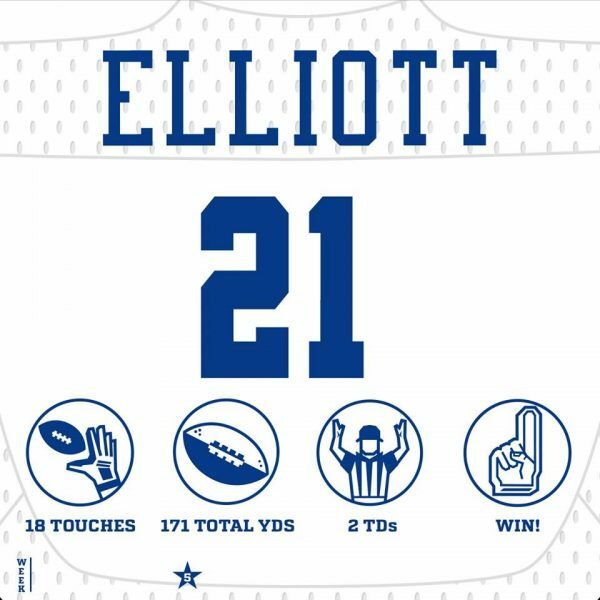 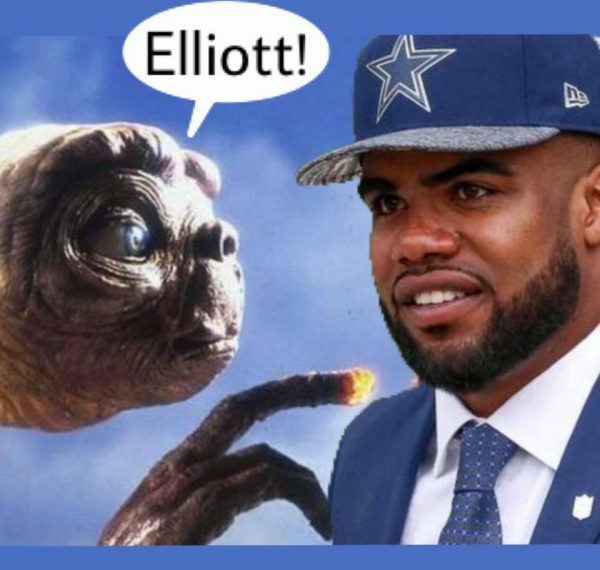 That’s life for him now, watching Dak Prescott take over his team in his rookie year, with the Cincinnati Bengals the latest in the line of victims for him and running back sensation Ezekiel Elliott. 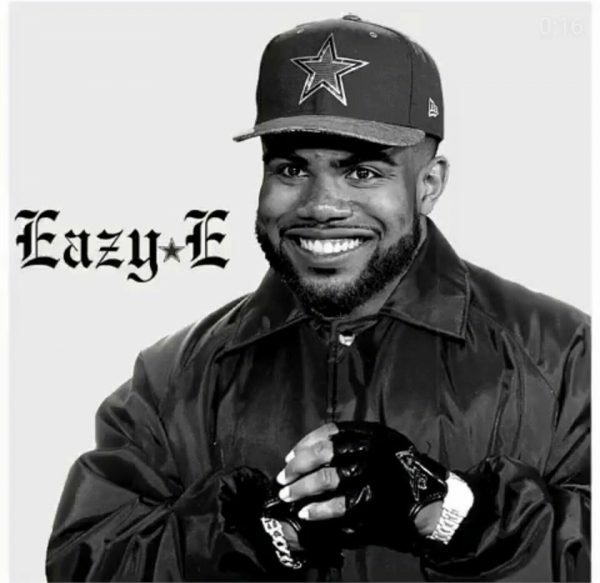 The Cowboys have won four games in a row, and were one point away from winning the first game of the season, as no one seems to mind that Romo is injured anymore. 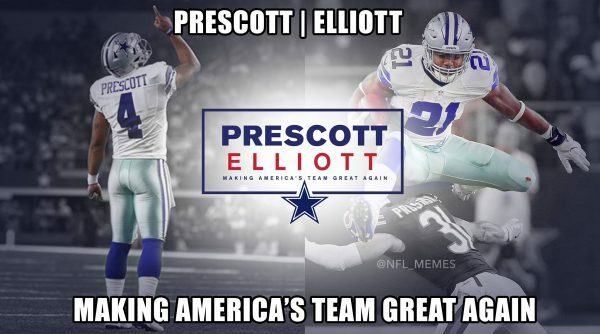 Prescott is getting more and more freedom to be himself as the games go by, Elliott is a stud behind this offensive line, while the defense does an excellent job of being a bend-don’t-break kind, which has been more than enough through the first month of the season. 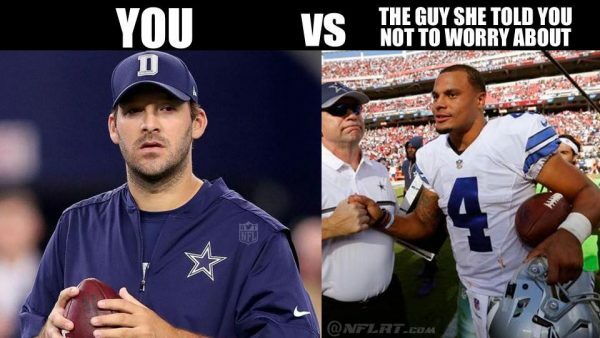 So Romo might be seeing his starting quarterback job slip away, and for now his return is too far down the road to make any quarterback controversy a thing. 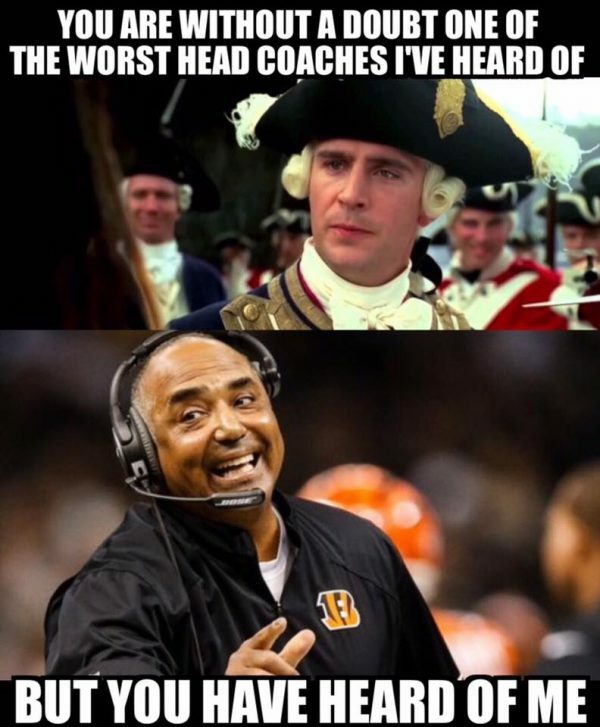 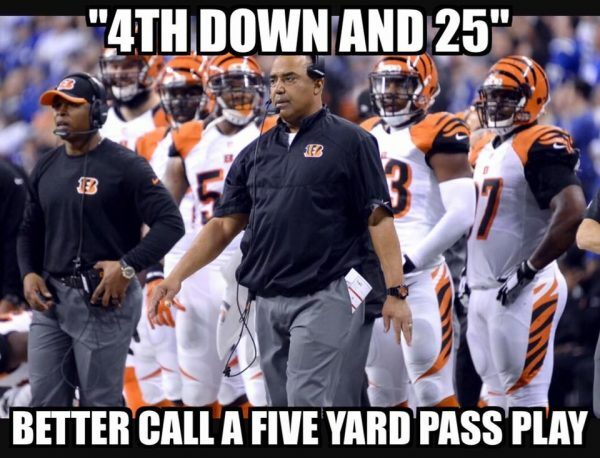 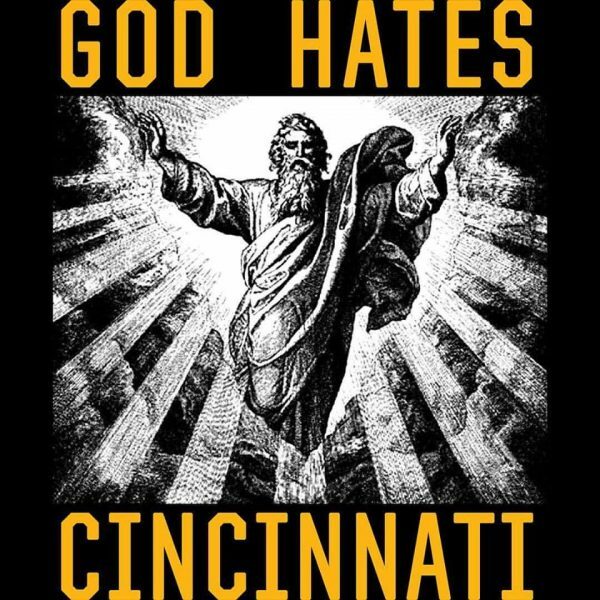 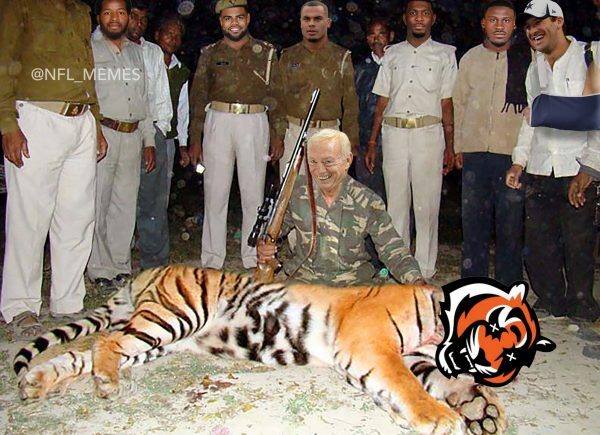 The Bengals don’t have a controversy either: They know their protection of Andy Dalton has been terrible, and that their run of strong years dominating the AFC North might be over. 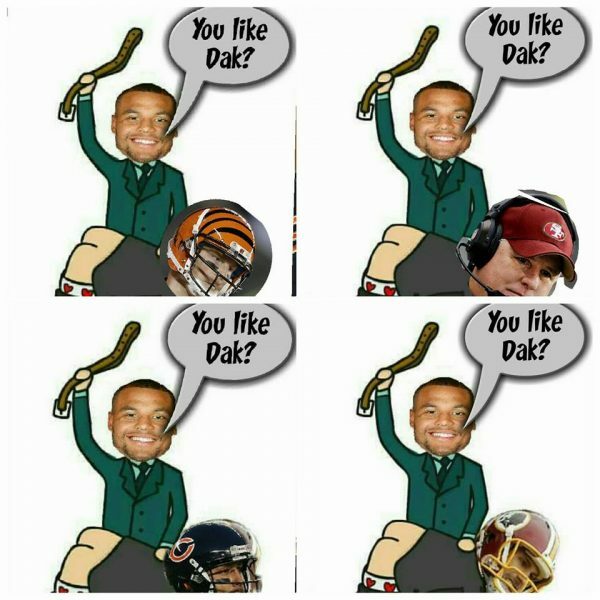 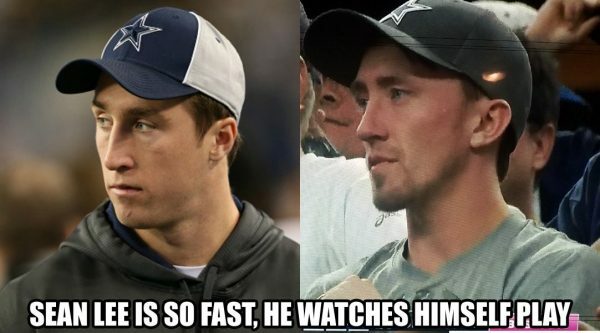 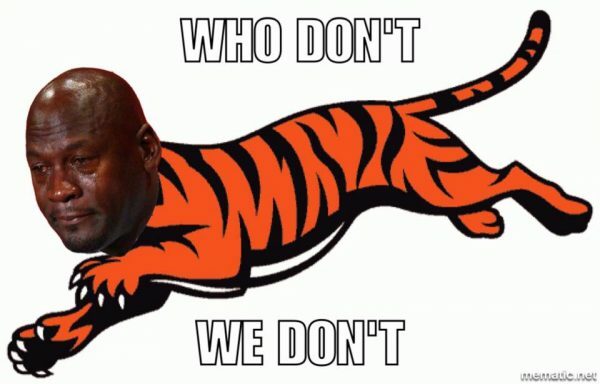 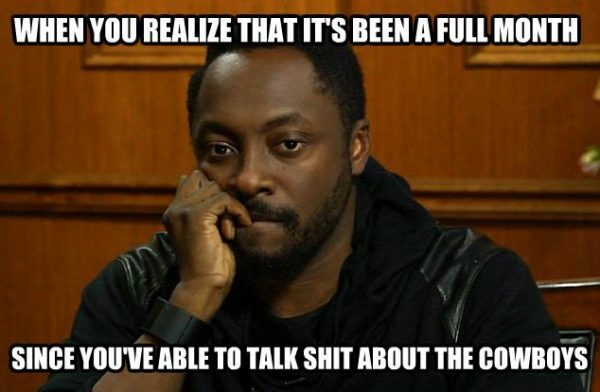 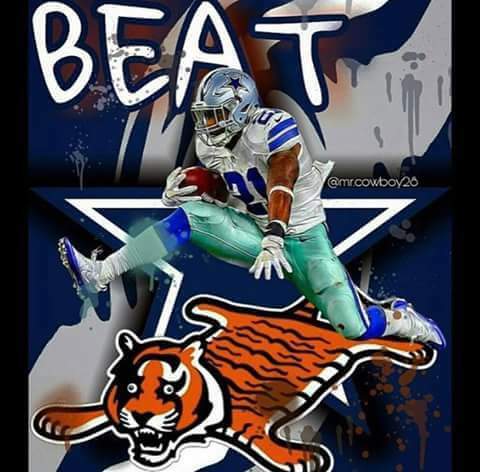 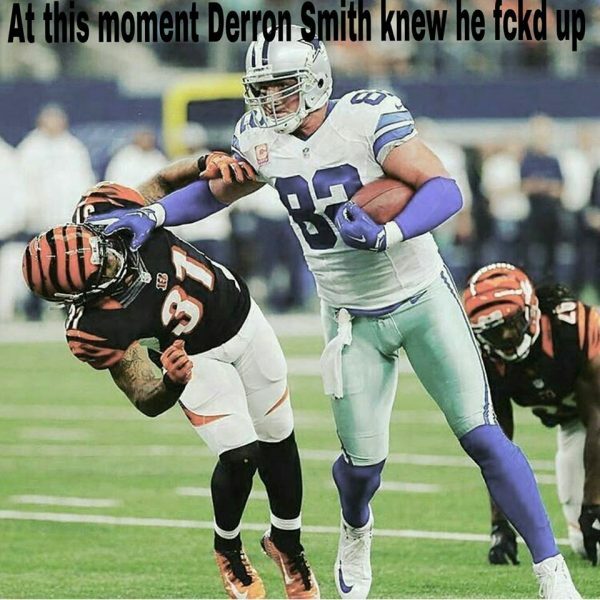 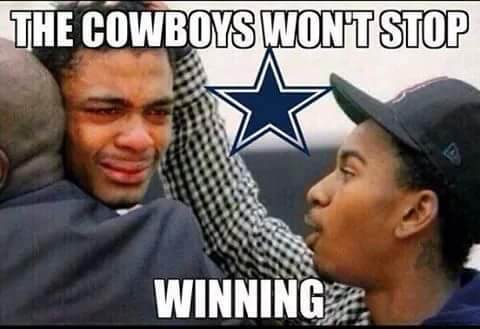 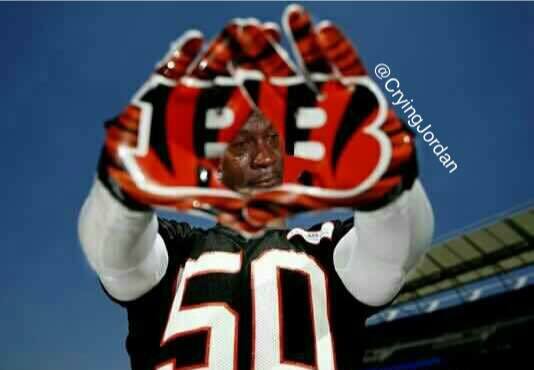 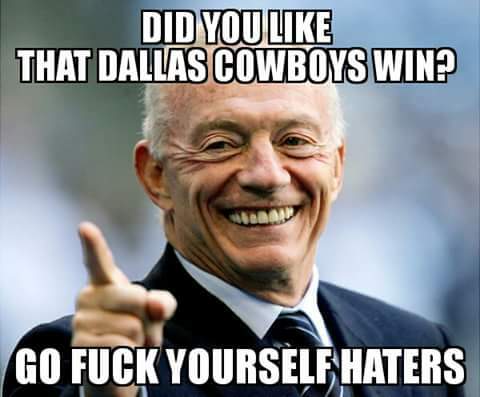 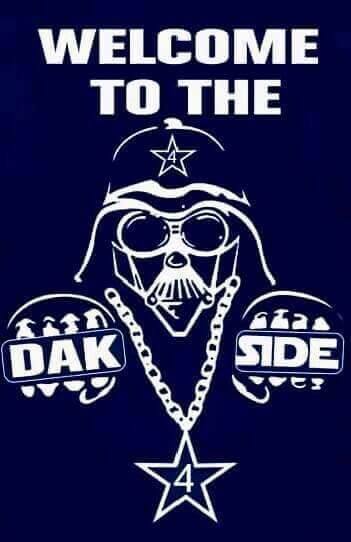 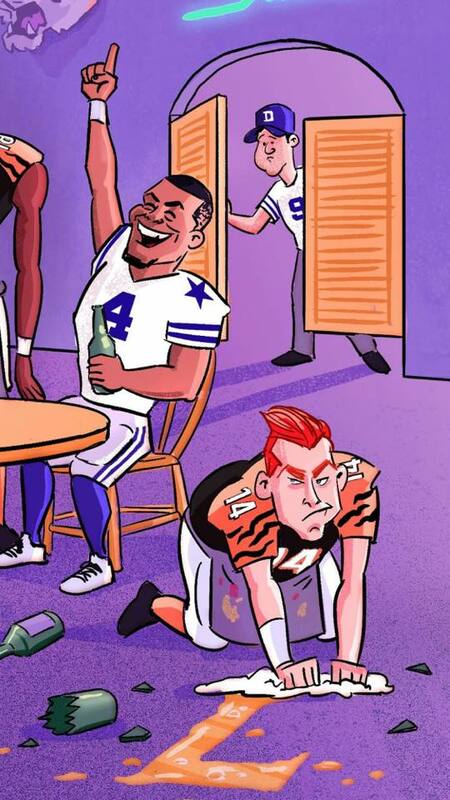 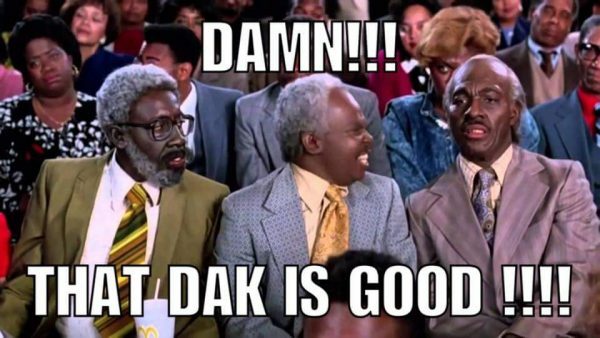 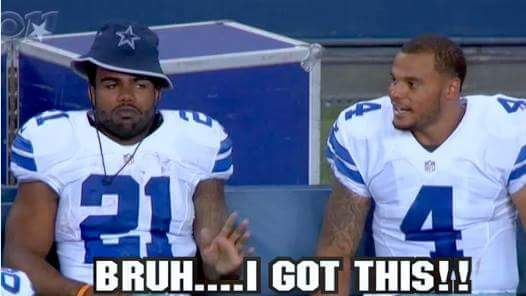 The meme-sphere is buzzing when the Cowboys lose, but just as much when they’re on a roll. 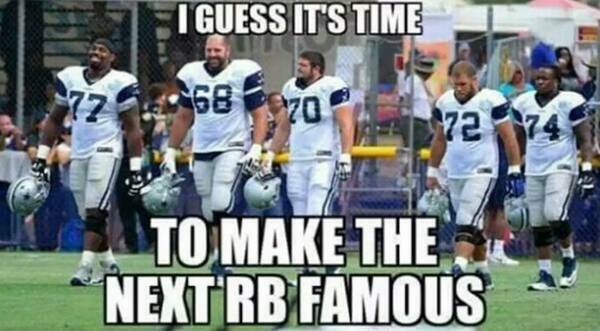 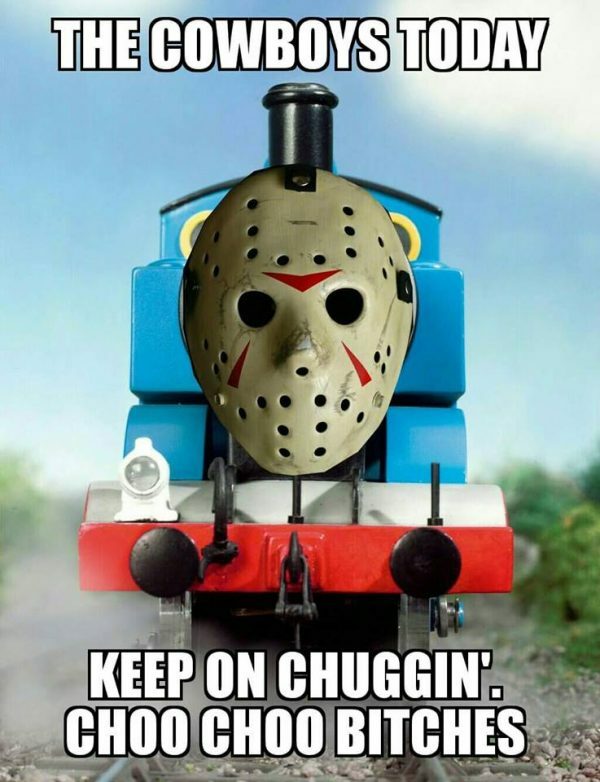 Whether or not they’re the real deal remains to be seen. 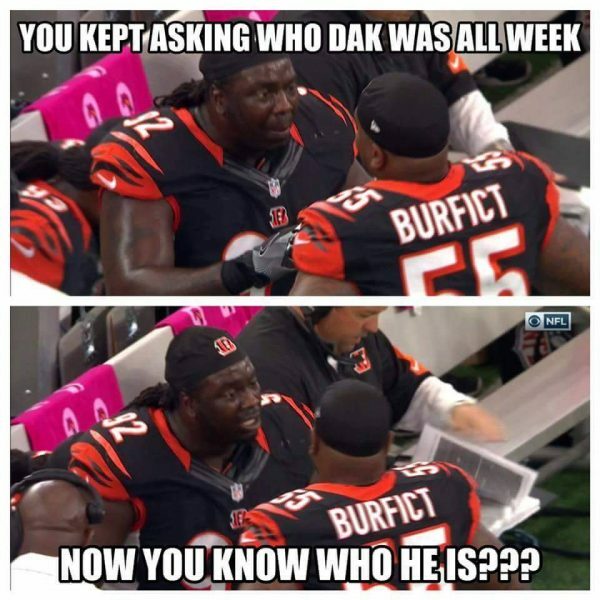 For now, because of a number of factors but the rookie one first and foremost, they’re possibly the most fun story to follow in the NFL this season.